Early Music America is delighted to partner with REMA for a second year in this worldwide observance. Official events this year will include live and livestreamed performances which can be viewed throughout the world. And North America is represented as well, with events in Canada, Mexico, and the United States! 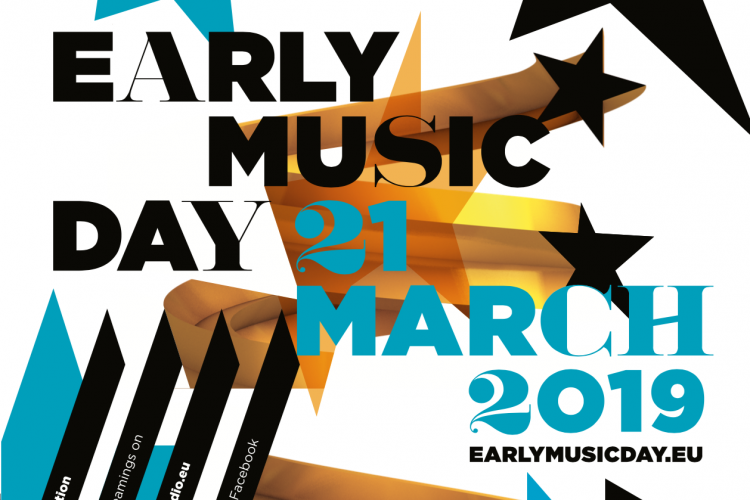 Early Music Day is funded with support from the European Commission. And the REMA is funded with support from the French Ministry of Culture and Communication.